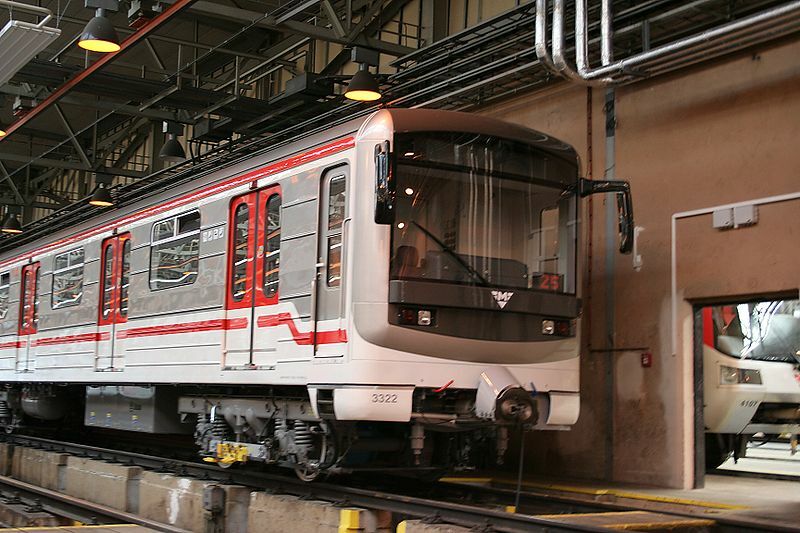 The Prague system after the prolongation of metro line A to Nemocnice Motol on 6 Apr. 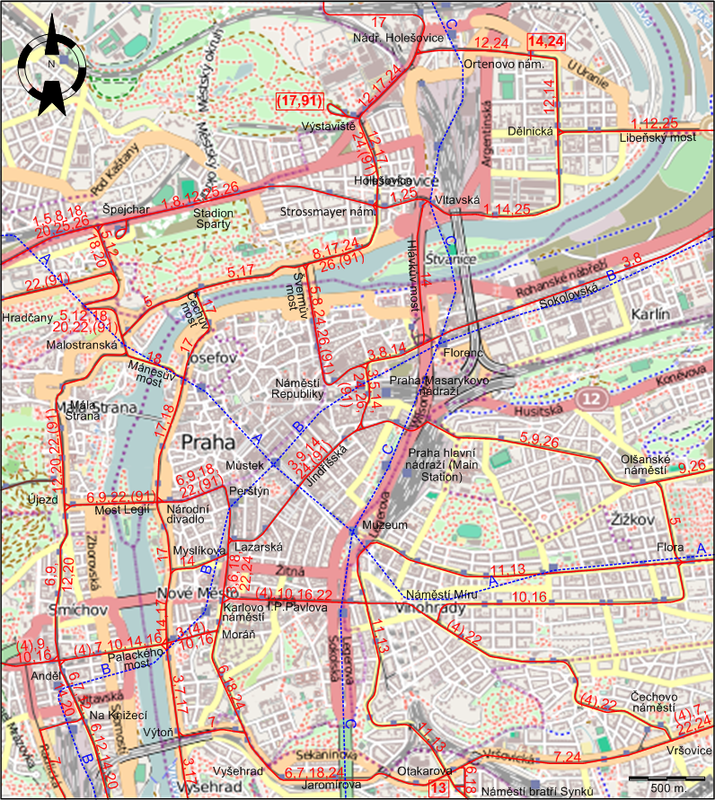 2015, and some changes in the tram network on 31 Oct. 2015. Metro: 9 May 1974 - today. 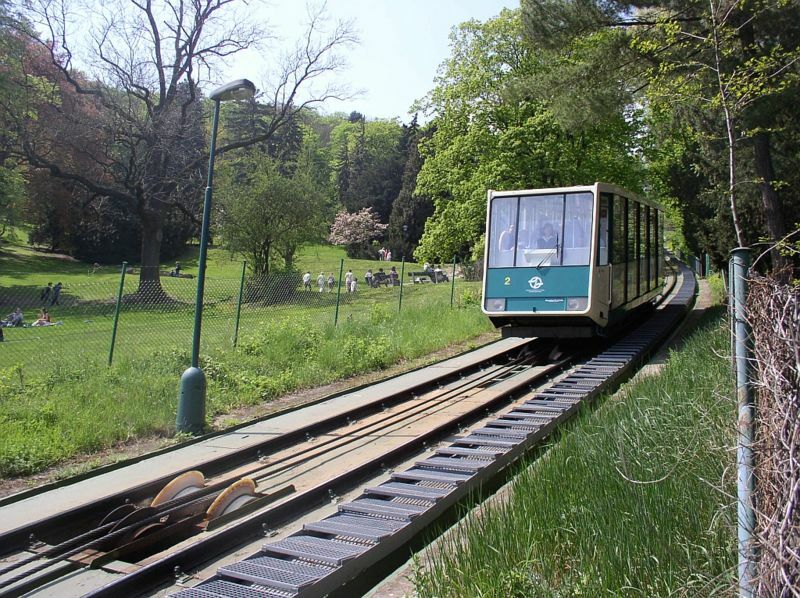 Funicular: 1891 - 1914; 1932 - 1965; 1985 - today. 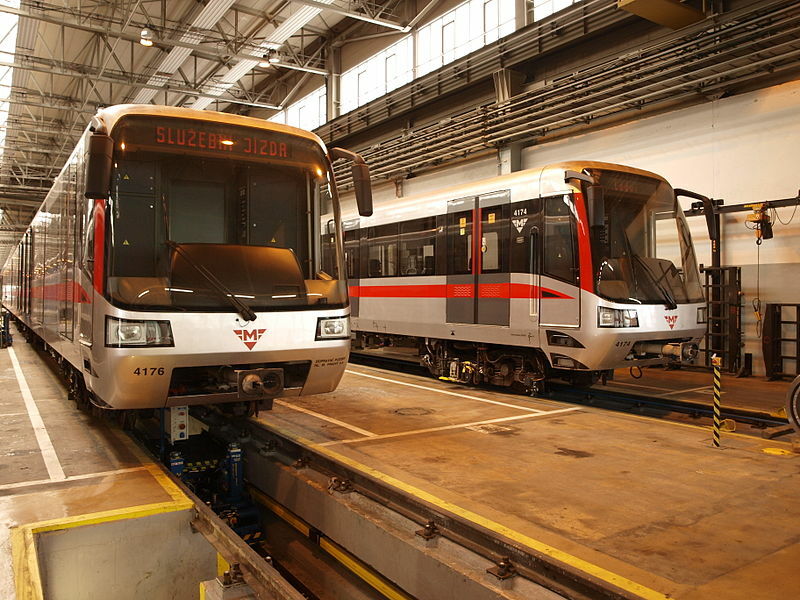 The Public Transport Museum (Muzeum MHD), located in a tram depot in Prague-Střešovice, has a collection of old Prague trams for display. 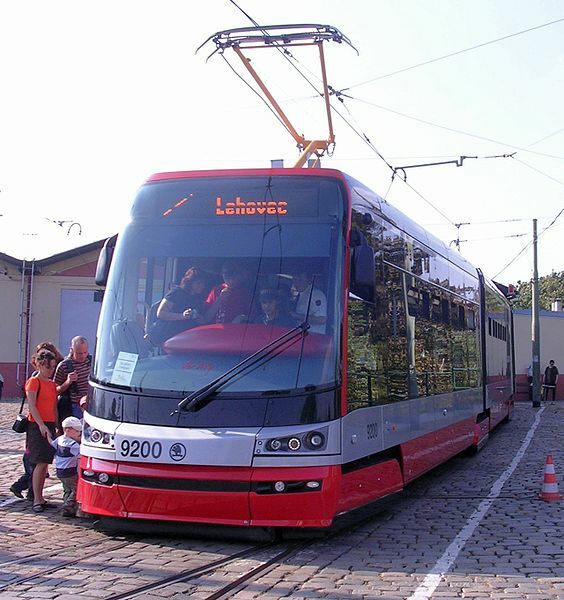 It is also the starting point of Nostalgic Tram Line 91, operating during the summer months. 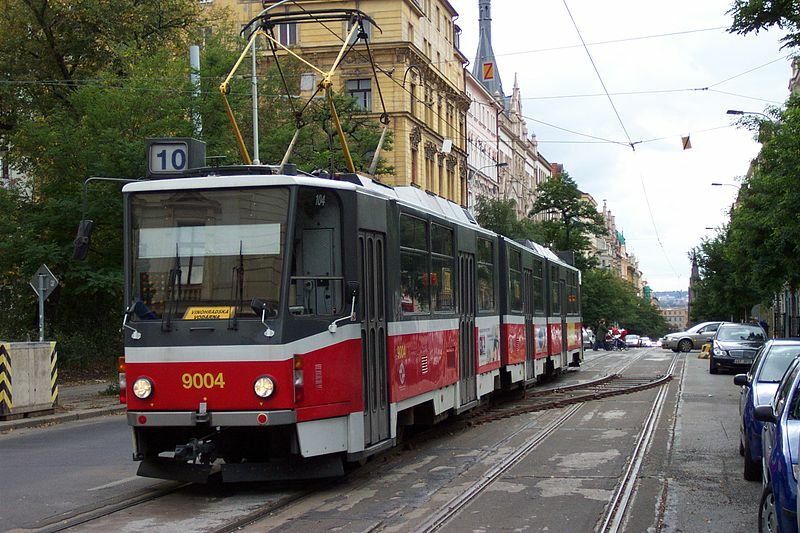 Pulling, N. "Systems Factfile No.29 - Prague, Czech Republic", Tramways and Urban Transit. Feb. 2010 (73: 866), p.59-61. 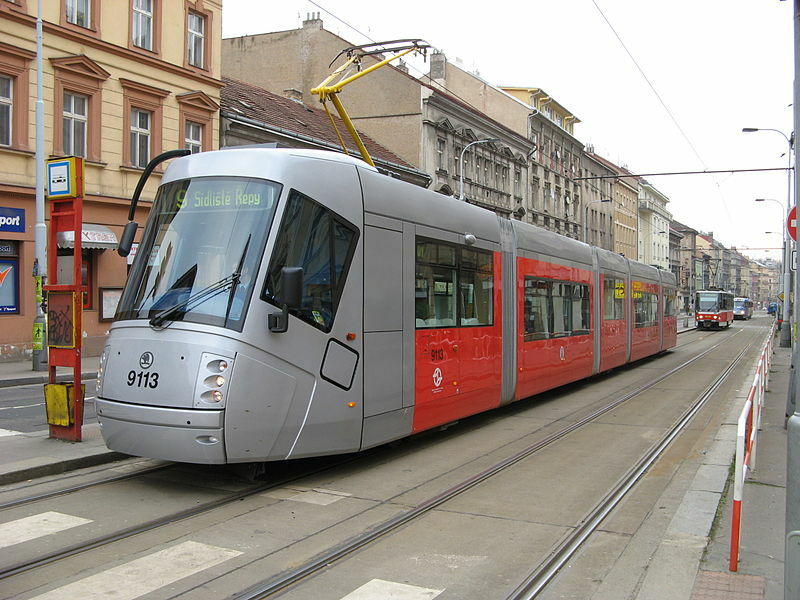 Urbanowicz, W. "Developments in Prague", Tramways and Urban Transit. Aug. 2016 (79: 944), p.302. Walker, P.J. 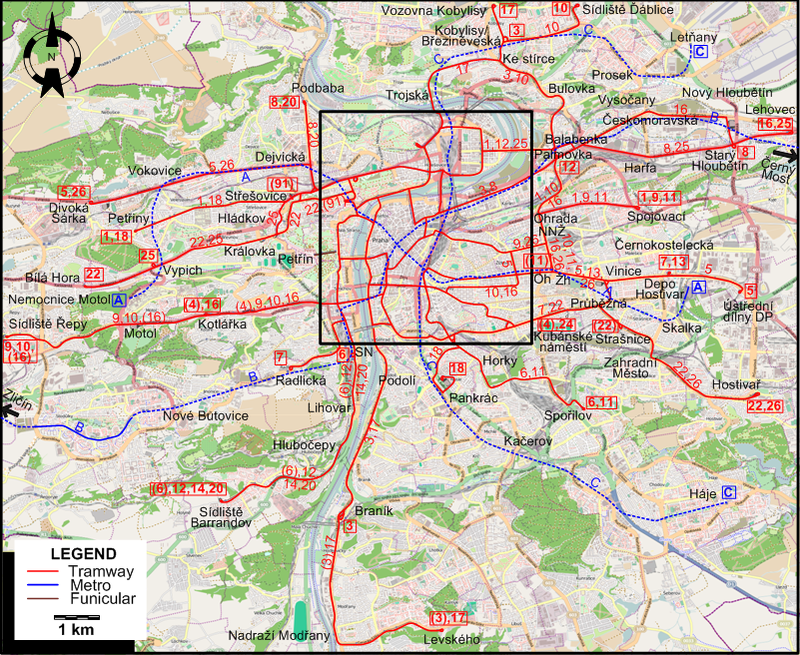 "Tram subways for Praha (Prague)", Modern Tramway and Light Rail Review Aug. 1966 (29: 344), p.255-259.